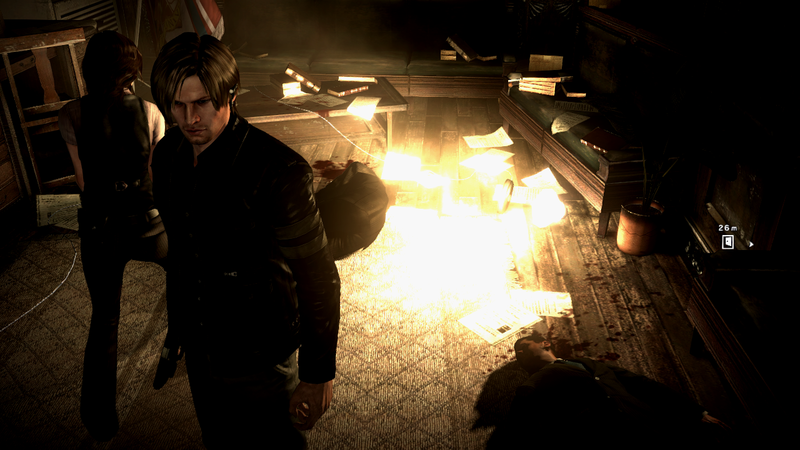 With RE6Hook, you can create a whole new gaming experience while playing Resident Evil! When a key bind is pressed, RE6Hook blocks the game from ever receiving the key presses so that there is no conflict with the game. RE6Hook offers a full plugin interface to communicate with the hook. Plugins are loaded directly into the game allowing users direct access to the games memory. With plugins, you have full access to the hooks various interfaces allowing you to interact with the hook as well, even other plugins. 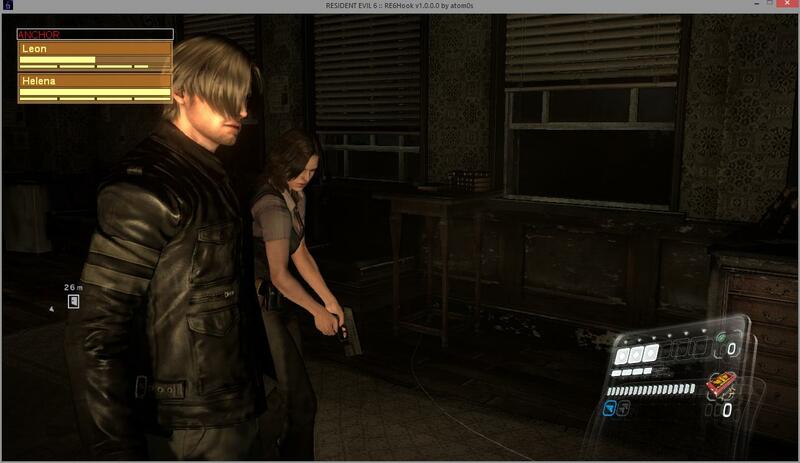 RE6Hook comes with a unique font engine that allows you to create objects that are highly customizable. The font objects can act as buttons with callbacks as well allowing users to create more in-depth objects that can be used to interact with the game. 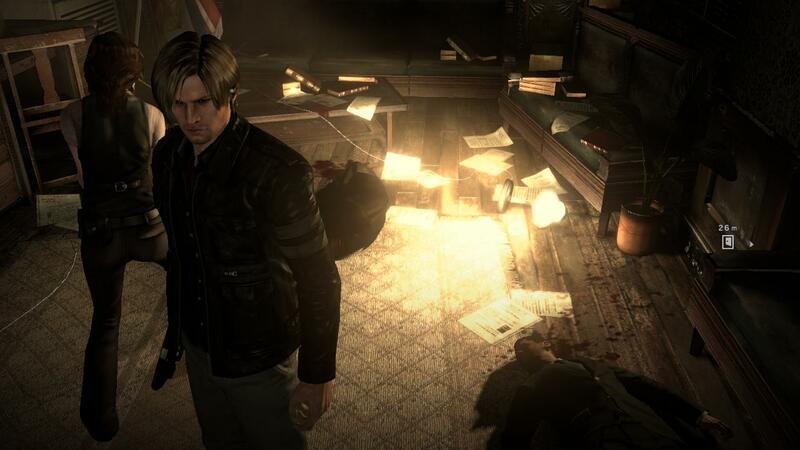 - RE6Hook\Scripts\Default.txt - Contains the various commands, plugins, and addons that will be automatically executed when the game is loaded. - RE6Hook\Configs\re6hook.xml - Contains various configuration options that you can tweak. Please note; you MUST install the 32bit version of the VC++ runtime! If you don't it will not work. I do not care if you have a 64bit system. This is not 64bit code. It does not use the 64bit runtime. - http://i.imgur.com/5ezG3vT.png - CharMon addon in action. 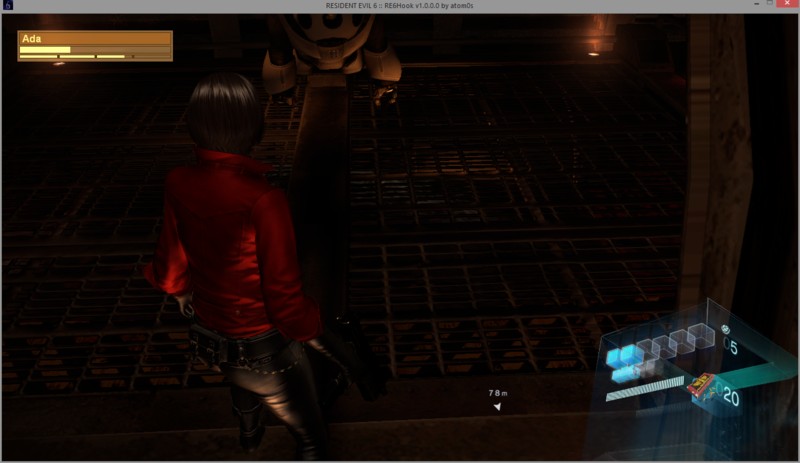 Re: RE6Hook - Direct3D Hook, Addons, Plugins, and more! [CHG] Changed fonts to render as clear type now instead of default anti-alias. [FIX] Fixed issue with fonts looking bold when they shouldn't. [FIX] Fixed issue with primitives offsetting incorrectly when using a background texture. [FIX] Fixed issue with primitives scaling incorrectly when using a background texture. [ADD] Added border size exposure to font objects. [CHG] The default border size of font objects is now 0.0 instead of 0.1. [ADD] (Addon Plugin) Added exposure to the new GetDrawFlags/SetDrawFlags functions. [ADD] (Addon Plugin) Added exposure to the new GetBorderSize/SetBorderSize functions. [CHG] (Addon Plugin) Adjusted the SetTextureFromFile function with the new parameters added to the function call. Hey, the links are no longer working... Can you please upload RE6Hook to a new link?